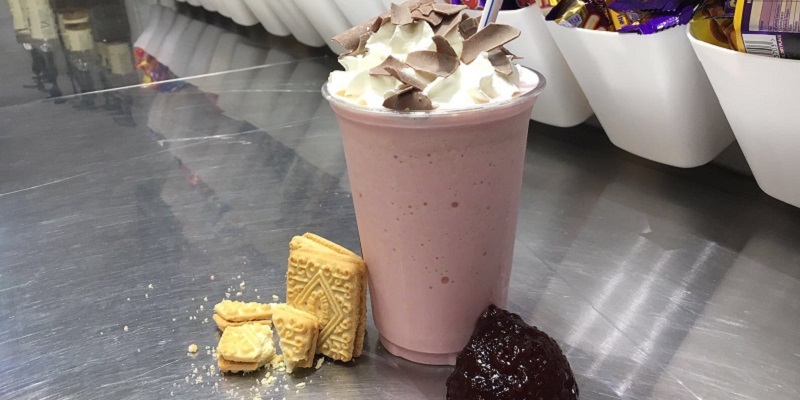 We love a retro inspired treat and it turns out we have some seriously retro flavours on our menu (we didn't realise how old some sweet treats actually are!). 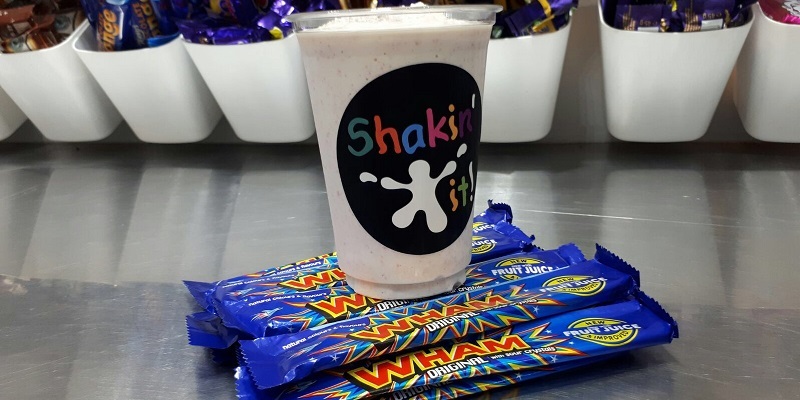 Take the Wham Bar, it makes a fruity zingy Shake (particularly good with ice cream) but did you know it has been around since the 1980s? It used to cost 10p way back then! 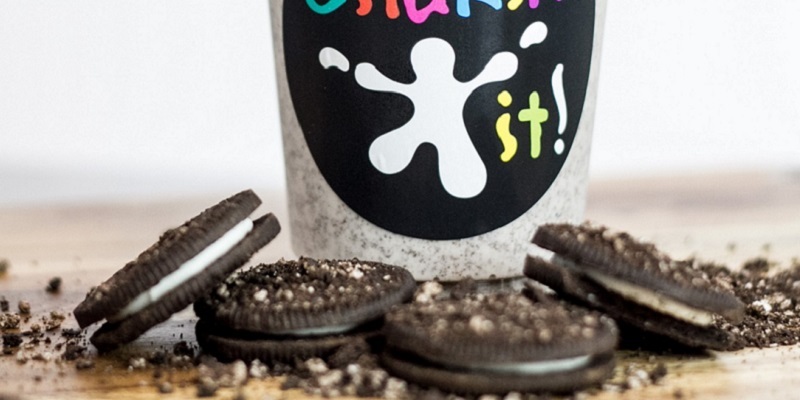 For an even more retro product, you could try a Black Jack Shake. These aniseed flavoured chews were launched in the 1920s! 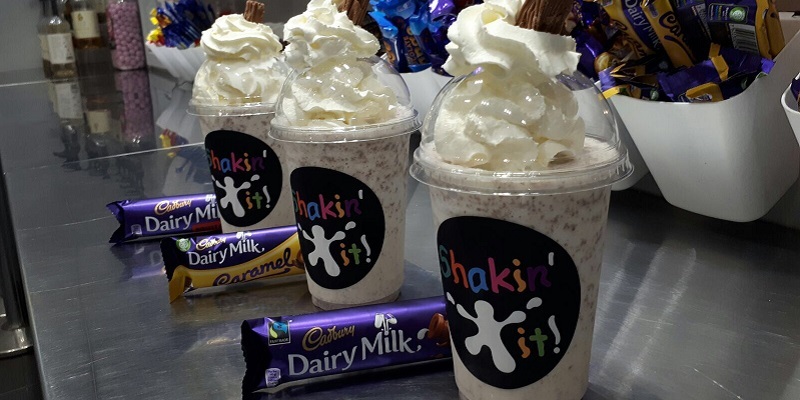 They certainly pack a punch in one of our Milkshakes. 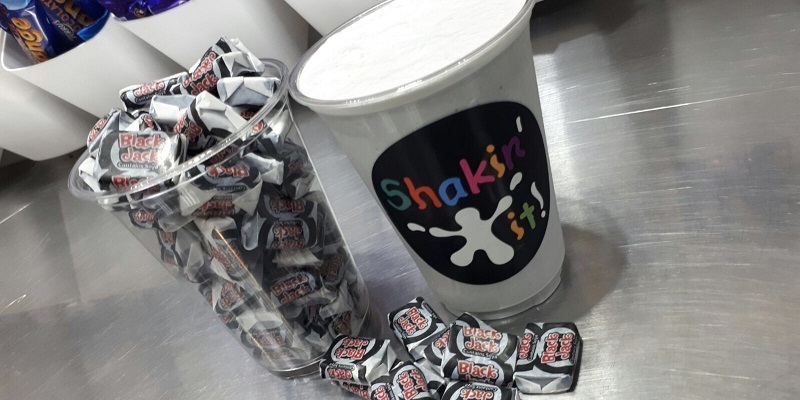 One of our younger customers likes to have a Shake that matches his footie team's black and white colours! 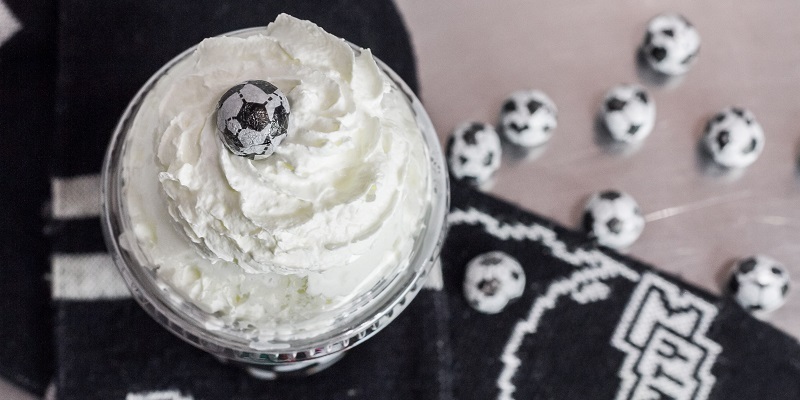 So we get creative with Black Jacks, Chocolate Sauce stripes and White Cream to make his football Milkshake. Derby County Football Club has been going since 1888 and we think that's pretty retro too! If you are a Cadbury's fan (and let's face it, who isn't) you might be surprised to learn that a lot of Cadbury's treats are very old. 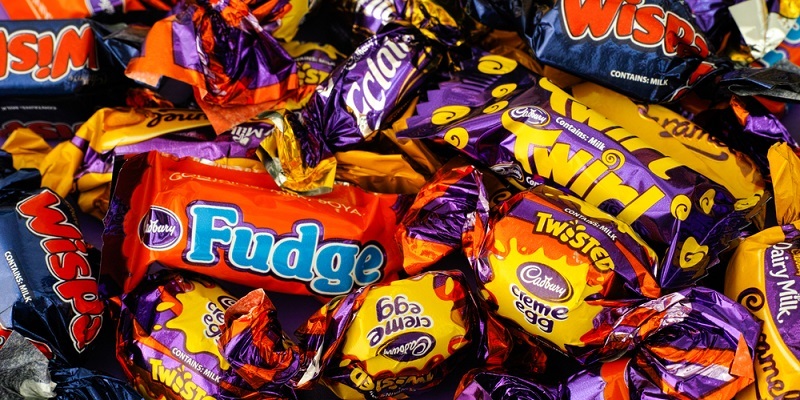 Cadbury's Caramel was launched in 1976 and Cadbury's Dairy Milk in 1905! We bet it tasted a bit different back then! Cadbury's Fudge appeared in 1948 and it used to be called Milk Fudge. The Flake bar was discovered by chance in the 1920s when a factory worker noticed thin strands of chocolate running off the moulds. 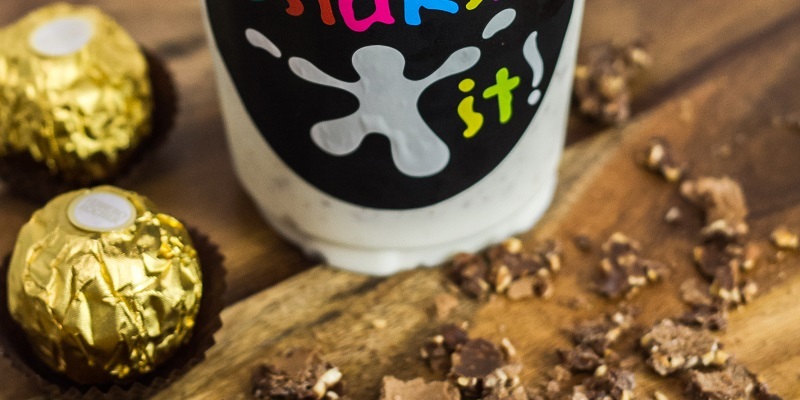 This excess chocolate cooled into flaky ripples and, hey presto, the Cadbury's Flake was born! 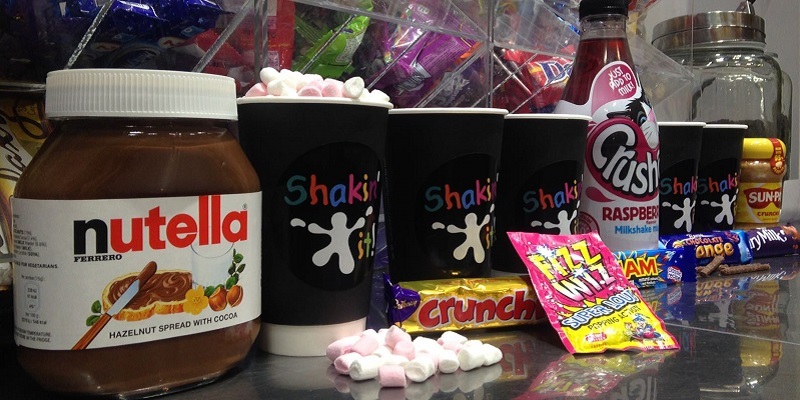 We are so glad that these familiar chocolate bars are still going strong! As long as they are popular, we will keep them on the menu alongisde other retro favourites. 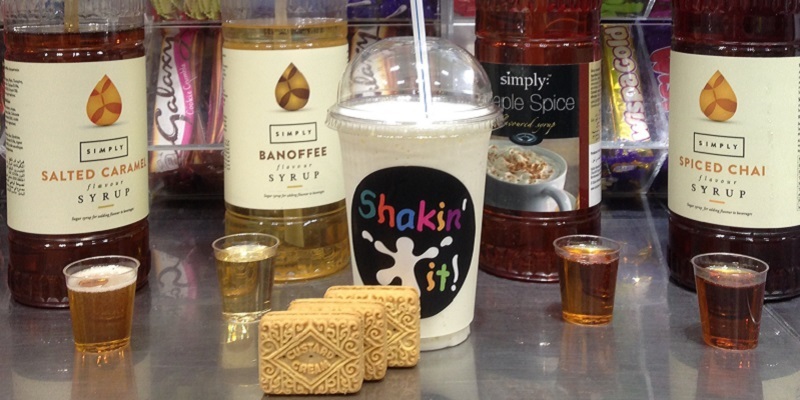 The Shortbread Biscuit, with the first known recipe dating back to 1736! 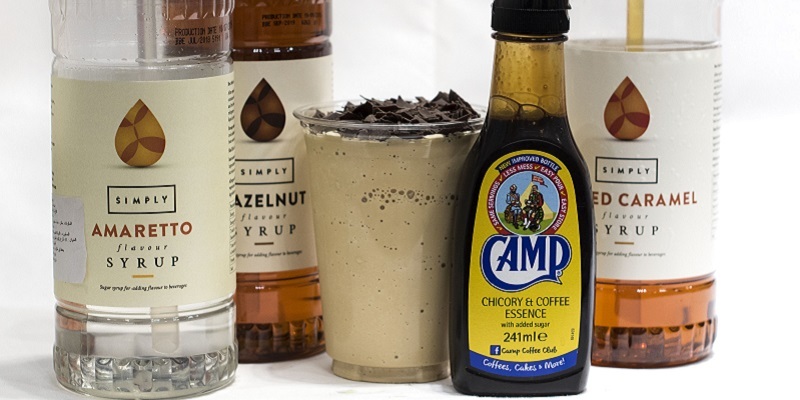 We can understand why it's still a firm favourite as it has a melt-in-your-mouth sensation especially when enjoyed with a cuppa. 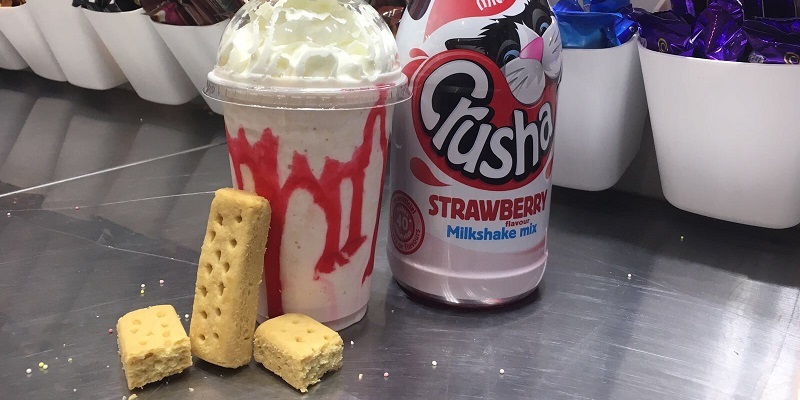 But it also makes an excellent base for our Millionaire's Milkshake creation (with Toffee Sauce, Cream and Diced Caramel pieces) or as a Strawberry Shortcake Shake (with Crusha, Cream and Strawberry Sauce). Now, all this retro-speak has got us thinking about those funny television adverts and memorable radio jingles. Maybe that's a theme for another blog...and another trip down memory lane!